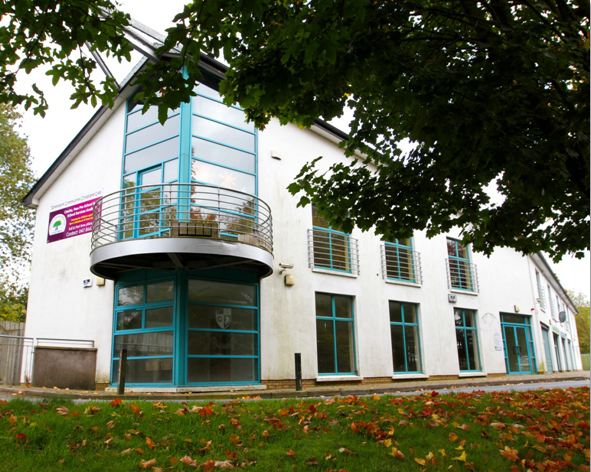 Our enterprise centre in Emyvale is ideally situated on the Monaghan/Tyrone border. It is within easy reach of Monaghan town and M1 link to Dublin and Belfast. This modern facility currently hosts a range of businesses who trade locally and internationally. There is also ample parking within the vicinity of the complex.